Balloons are highly versatile, colourful and represent an inexpensive way in which to get your message noticed. Please note: natural rubber latex contains proteins to which some individuals may be allergic to. 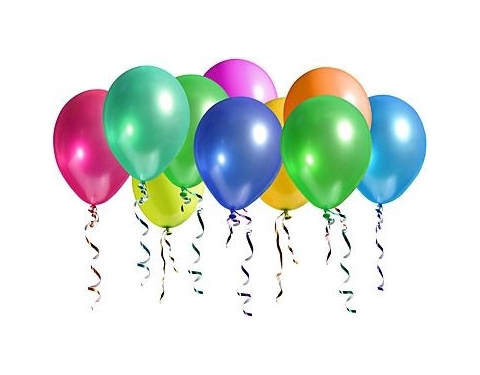 In addition to your balloons we can supply the following accessories; stick, cups and ribbons - call us for further details.